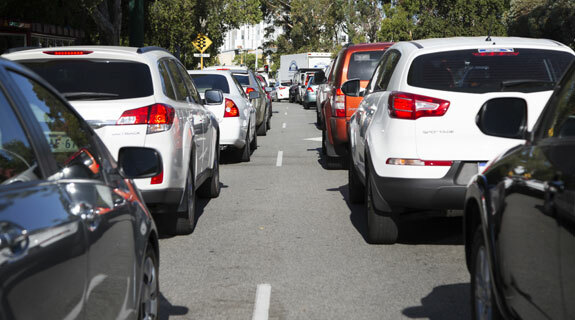 Traffic congestion is costing commuters time and money. Australians are spending more than $3,000 a year on their commute, with the cost of getting to work increasing by 52 per cent, or $1,039, over the past five years. The answer to commuter problems is a car called a Commuter car (www.commutercars.com) especially designed for commuting which is just under one metre wide so two can fit into a standard road lane and about half the length or about 1/4 the size of a conventional car/4wd and yet still holds two large adults in complete comfort and safety.